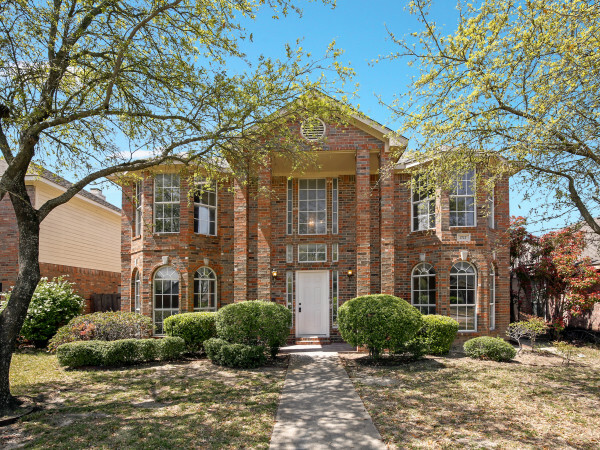 Zillow reports that the number of for-sale homes across the nation is dropping at its fastest pace in almost four years, but that's definitely not the case in Dallas-Fort Worth. Our red-hot real estate market has 8.3 percent more homes for sale this year than last, with single-family home rentals and median home values also on an upward trajectory. Nationally, home shoppers have 9 percent fewer homes from which to choose this year. That's the greatest drop in inventory since August 2013, when inventory was down more than 10 percent. Zillow says those rentals are to blame, but even a 66 percent local increase in home rentals can't slow DFW down. The typical home stayed on the market for just 77 days in April, the fewest days ever reported on Zillow. In DFW, that time frame was 64 days. 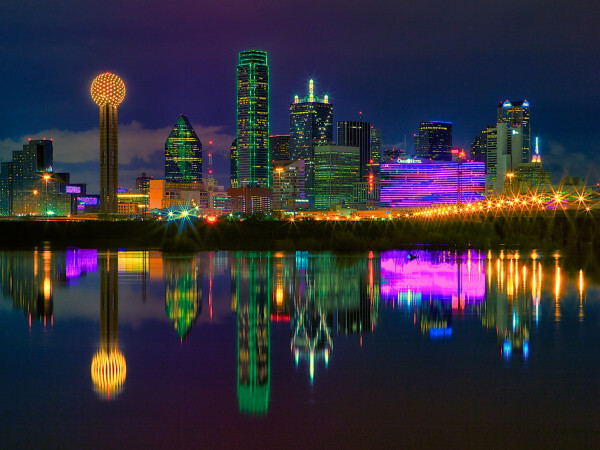 That might be because DFW is enjoying a median home value increase of 11.2 percent, second only to Seattle and well above the national median increase of 7.4 percent. 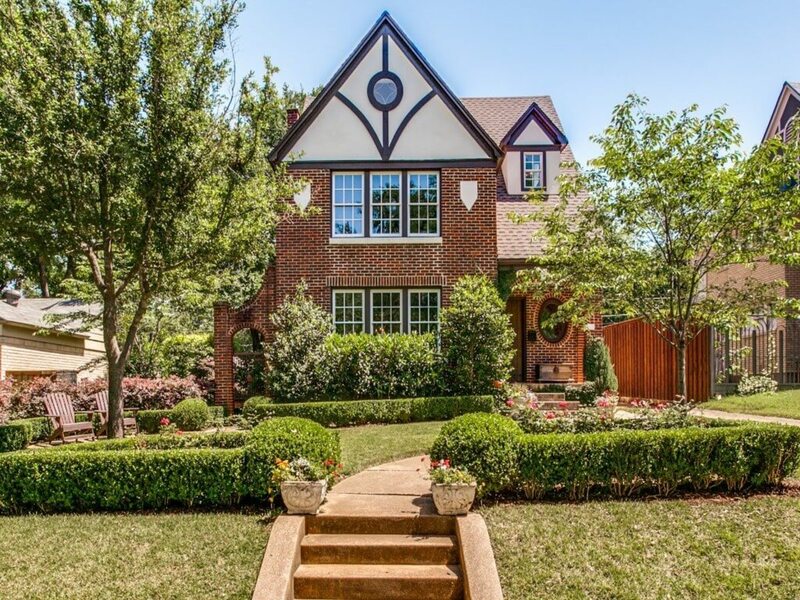 The median home value in DFW, according to Zillow, is $209,200. Home inventory is rising even more rapidly in Austin, which has a nearly 24 percent increase — by far the most in the nation. Home values are up a healthy 7.5 percent, with rental inventory also up 65.5 percent.